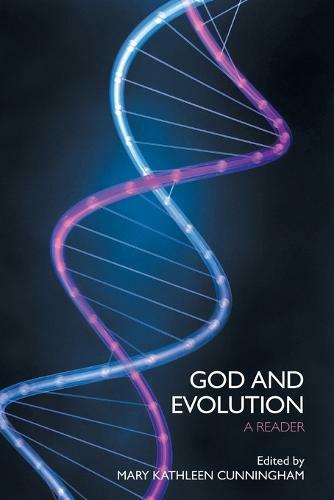 How can we reconcile belief in God and Darwinism, divine action and an evolutionary world? The first book of its kind, this Reader represents the diversity of views which surround the interaction of evolutionary theory and the Christian tradition. From current scientific developments to contemporary philosophical perspectives, Darwin to Dawkins, Creationism to Intelligent Design, God and Evolution highlights neglected but important views, such as those of feminist scholars, and contemporary revisionists, as well as some of the best known writers in the field.